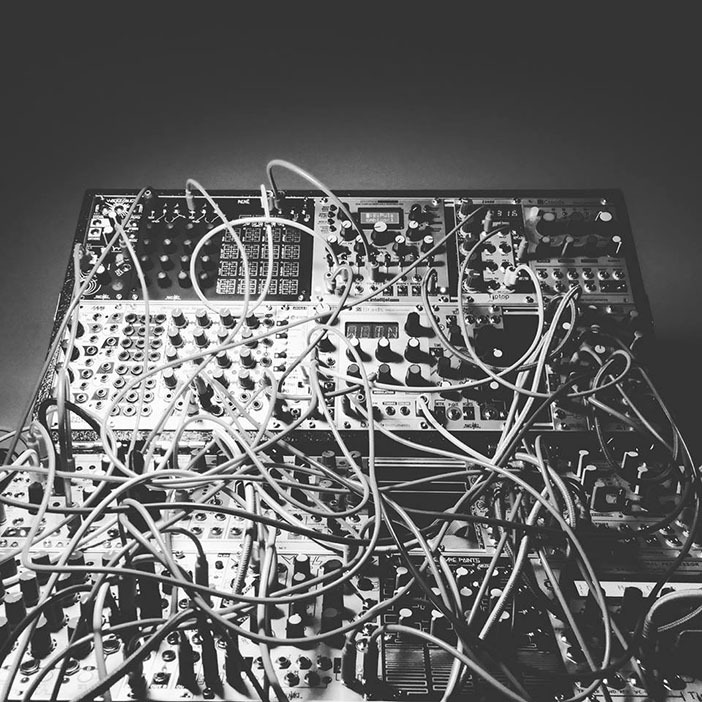 INTERSTICES is a live performance performed using only hardware modular eurorack system. Recorded at his own studio in Marseille France, Julien Bayle explores sound structures during the entire 45 minutes of the ‘live’ improvised performance. He starts with textures that remind us of early ambient & noise works and progressively injects different matters into them by creating tiny & large holes in the sound itself…the piece draws from these different types of holes and different types of interstices. This live performance have been played on air on NTS Radio via the SHAPE platform network.